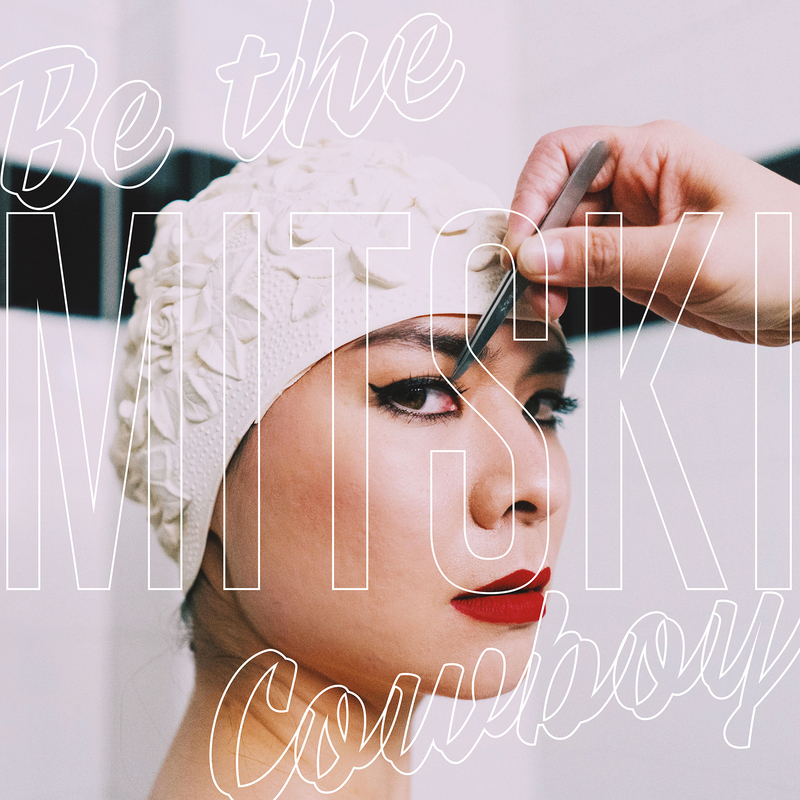 One of 2016’s best albums is soon to receive a follow-up, as Mitski has announced her fifth studio LP, Be The Cowboy, out on Aug. 17 via Dead Oceans. The acclaimed indie rock singer-songwriter has also shared a video for lead single “Geyser,” directed by Zia Anger. As for how “Geyser” fits into that narrative, the album opener “introduces us to a woman who can’t hold it all in any more. 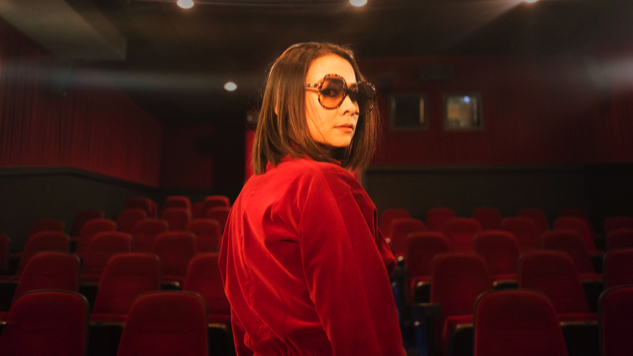 She’s about to burst and unleash a torrent of desire and passion that has been building up inside.” Anger’s cathartic visual accompaniment finds Mitski alone on a secluded beach under gray skies, beginning with thrumming synths and exploding in sound at its halfway point, as the singer takes off running down the shore. Watch the “Geyser” video and see the details of Be The Cowboy below, along with Mitski’s 2015 Daytrotter Session and tour slate. You can preorder her new album here.